Mike Regan (Pierce Brosnan) is a successful, self-made man who has it all: a gorgeous wife, a beautiful teenage daughter and a sleek, state-of-the-art “smart home.” But he soon finds himself in a deadly, high-stakes game of cat-and-mouse when his I.T. consultant, Ed (James Frecheville), starts using his skills to stalk Mike’s daughter and endanger his family, his business, and his life. In a world where there is no privacy, and personal secrets can go viral by the click of a mouse, Mike needs to rely on his old connections to defeat a new kind of nemesis. 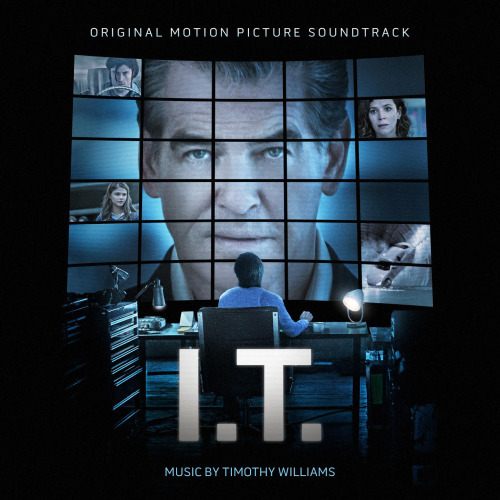 The movie soundtrack of I.T. will be released on September 23, 2016 by Lakeshore Records.